How did I miss this? 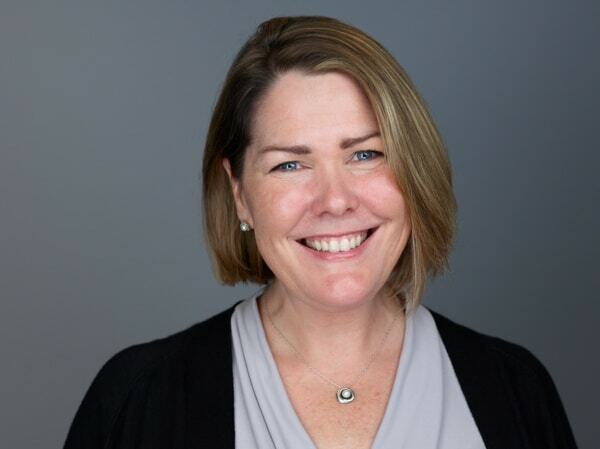 If you’re an accountant user migrating your QuickBooks® Desktop (QBDT) clients to QuickBooks Online (QBO), you may not have noticed a sweet little nugget being delivered to your email after conversion that contains juicy detailed information about your client’s data. Many ProAdvisors® that I’ve spoken to don’t even realize that this report is automatically delivered to their inbox, attached to the conversion notification email from Intuit®. 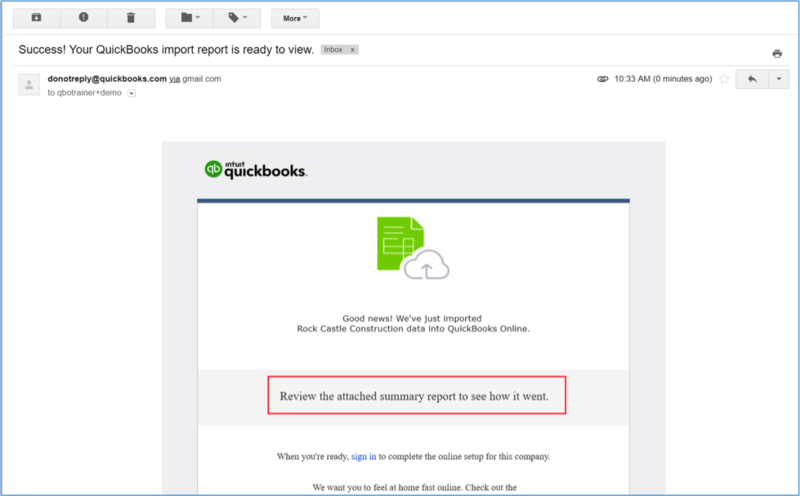 The Import Summary Report was created to help Accountant users diagnose issues that may have occurred during the QBDT to QBO conversion. If you’re getting ready to do a migration – keep reading – this report can be a big help. The­­ report includes company details about both the QBDT data file and the QBO company, including the QBDT version and release, file size, and the features that were used in the desktop file and for QBO, as well as the Company ID, subscription level (Product) and sign in ID. It can help to identify issues that should be addressed post-conversion in the QBO Company that you may have missed during your conversion preparation. In addition to high-level company details, you also get details about the list data that was imported into QBO. The Import Summary chart provides a list of each data component that was imported into QBO, the QBDT and QBO list count, whether there are differences and what those differences are. As you can imagine, this can save you tons of time because you can easily identify and fix issues that occurred during the conversion process. If there are differences in list data, click the hyperlink next to the data component name to get a detailed listing of the differences. Tip: Keep in mind that Other Names are converted to Vendors in QBO, so if your QBDT file had any of these, you will have exceptions listed under Vendors and you don’t really need to do anything. Unsupported QBDT Items, such as Subtotal or Group items, will not be imported and will also appear as differences. The Import Summary Report also provides a list of unmatched account balances between QBDT and QBO. Tip: There will always be a difference in the sales tax accounts if your client used the sales tax feature in QBDT because QBO creates a new Agency Sales Tax Payable account for each jurisdiction listed in the QBDT file, and also brings in the existing Sales Tax Payable liability account with balances from QBDT. You will need to take some additional steps in QBO to get this cleaned up. Check out the resources listed at the end of this article to learn more about common differences you may encounter during conversion. How Do I Get This Report? After doing an in-product conversion, you’ll receive an email that will have the report as an attachment. Scroll down for more great information. You must be a QuickBooks Online Accountant user to receive this email and the attached Import Summary Report. Even though you will be doing the migration process from within QBDT, you will need to have already signed up for QBOA to receive the report. The easiest thing to do is to sign up for the new QBO Company from within QBOA before you convert – that way, you’re automatically added as an Accountant User. If your client does the in-product conversion and you are the Accountant user for their QBO account, you’ll receive the report. Your client will only receive the report if you choose to email it to them. If there are two Accountant users listed in the QBO Company, the Accountant who was attached first to the QBO Company will receive the report. The release of the Import Summary report gives Accountants a fantastic new tool to help their clients and make our jobs easier. For additional resources, download step-by-step guides about moving clients online, viewing tutorials and checking out upcoming webinars.